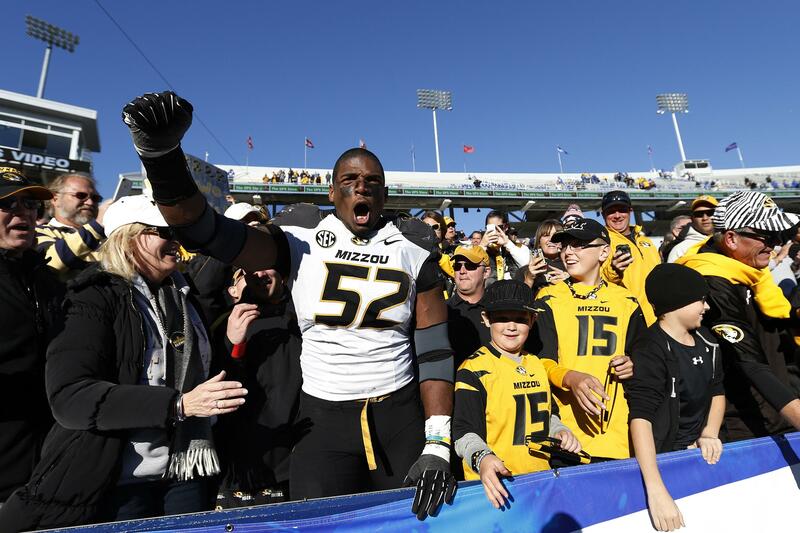 Recently Michael Sam from the University of Missouri has revealed to the media that he is gay. The news was a shocker all over the world. Sam told the world in an interview with ABC and when asked if he was gay, he answered yes with a huge smile on his face. While Sam was at the University of Missouri he definitely showed everyone that he can play football at a high level. He was awarded the honors of being the SEC defensive player of the year. He was also an all- American while in college. Sam led the NCAA in tackles for loss and sacks. Many believe that Sam coming out of the closet will bring a lot of problems with people disrespecting him because of his sexual orientation. While some think that Sam is not capable of handling it, Sam showed in his interview that he is confident and does not care what people think which will definitely benefit him. Sam has brought the best out of the whole NFL community. Multiple general managers have said that they would bring Sam into their teams with open arms. If Sam gets drafted on May 8th he will be the first openly gay player in the NFL and will have made a huge jump in the NFL.